For the Hindi version click here. A chakra in this context is a wheel. The 24 spokes represent the words listed at the end of this post. 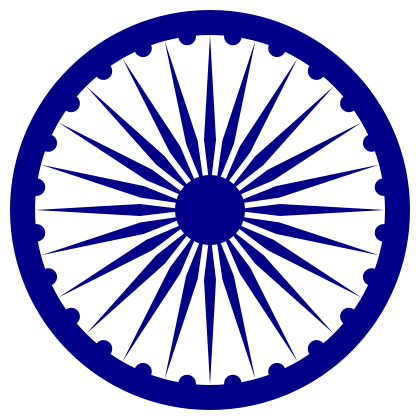 These spokes were symbolic exhortations by the Emperor Ashoka to himself and to his people on how to live life without causing sorrow. 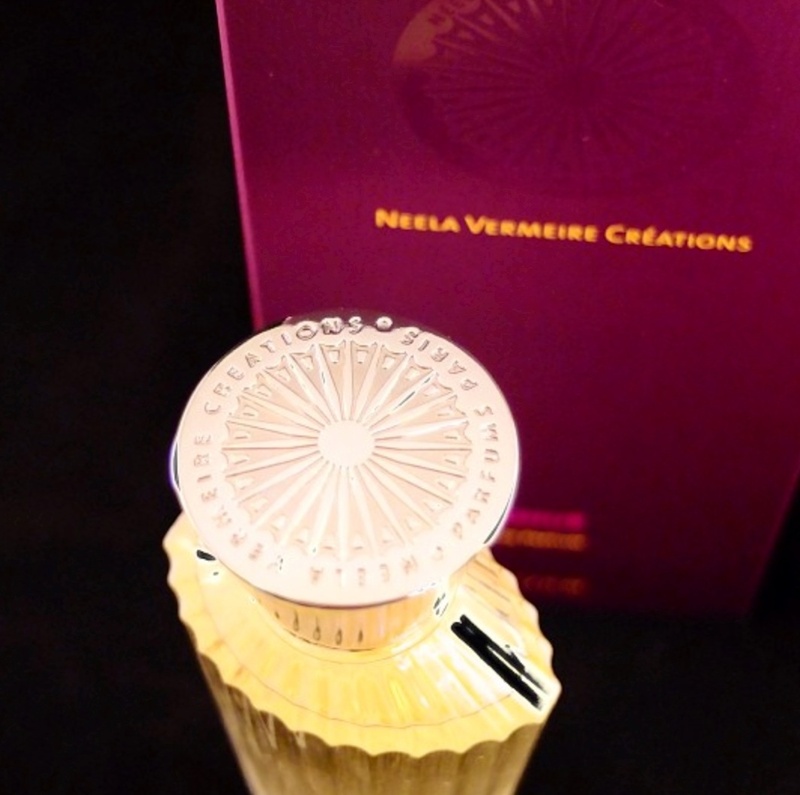 The season has changed bringing with it a new perfume from Neela Vermeire Creations; Ashoka. 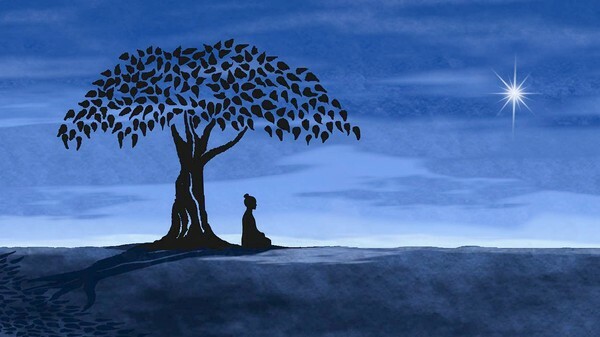 It was under a fig tree that Buddha sat while contemplating himself into enlightenment and it is the fig notes that makes this perfume so special. I am a great lover of the fig-based Philosykos EDT and soap so I was in no hurry to find another fig. But here we go; Neela and perfumer Bertrand Duchaufour have moved the fig conversation to the next level with Ashoka by pairing fig with leather, then flowers then forest. It amazes me that this new house, founded in 2012, can bring out yet another outstanding perfume. This duo works well together; Trayee, Mohur and Bombay Bling were all superlative ‘fumes and I wear each of them every week with a strong partiality to the delicate sandalwood dream that is Trayee. The perfume Ashoka evisions a power hungry man fighting his way to the position of Emperor who is later annealed to The Four Noble Truths as a bringer of peace and safety to other humans as well as “compassion for all living creatures beneath the sun”. This journey is achieved with a leather opening, followed by rose and mimosa to evoke crowds throwing petals at the Emperor. The drydown is as serene as sitting deep in a Mysore sandalwood forest gazing at a lotus pond, these being the two ingredients that I could smell at this stage. 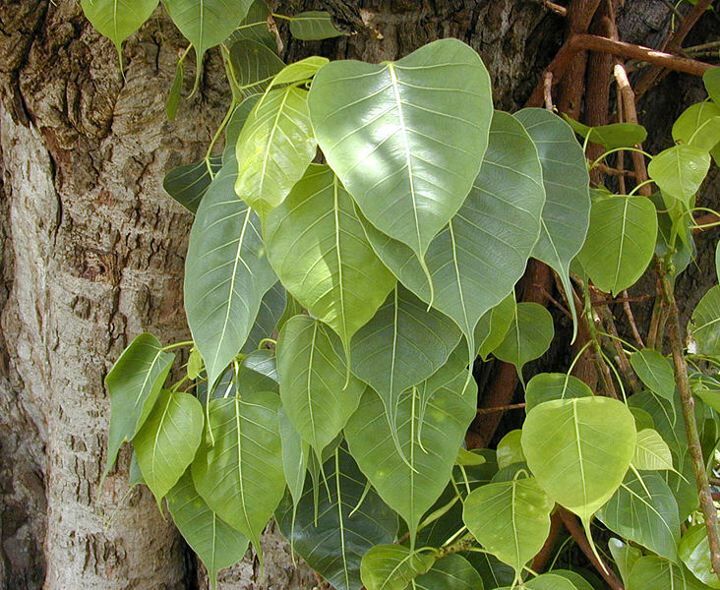 Throughout the journey though I can smell fig at various volumes (sometimes the leaf, sometimes the Bodhi tree), which is, as Olfactoria and Kafka agree, like a comforting embrace. There are various opinions about the opening; has the fragrance pyramid been turned upside down to reflect Ashoka’s journey from darkness to light? I have to say that it was only after reading the back story that I could smell the leather in the opening. Was I highly influenced by the story? You can make your own mind up. 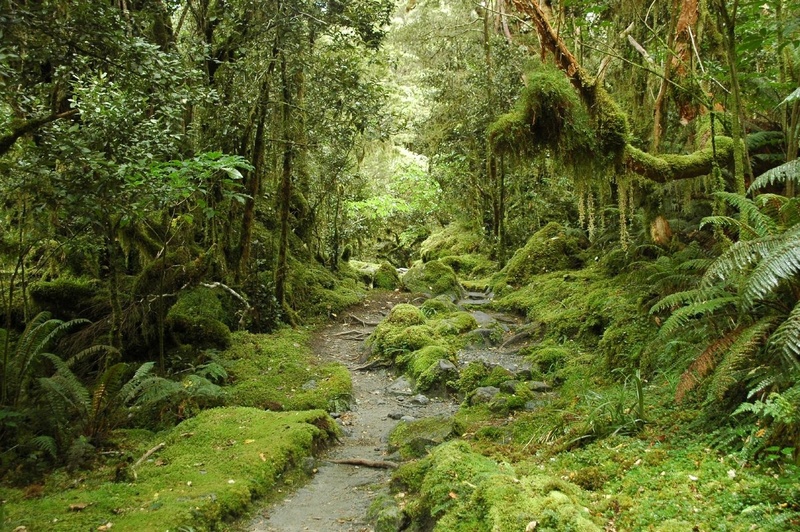 Such is the fragrant journey. 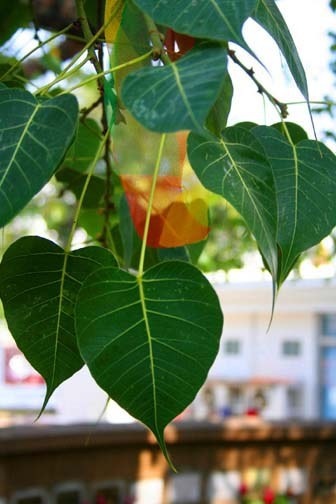 Ficus religiosa: leaves of the Bodhi / Banyan Tree, a type of fig. The 24 ingredients in the perfume Ashoka are an olfactory expression of The Ashoka Chakra pictured above (see caption) and detailed below. Neela says that Ashoka, the Warrior-Emperor was conquered by his own compassion. Ashoka, the perfume has conquered my heart, my mind and indeed my soul. 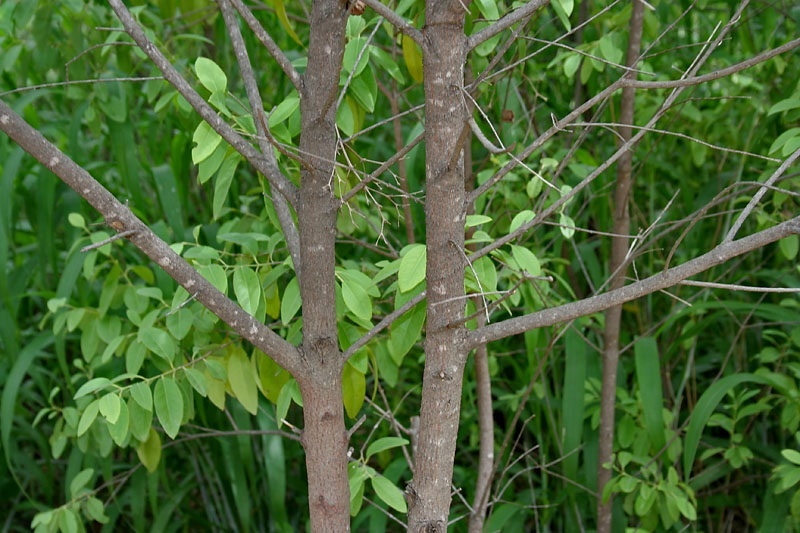 Ashoka: Fig in a Floral Forest. The official launch of Ashoka is today at Pitti in Florence. 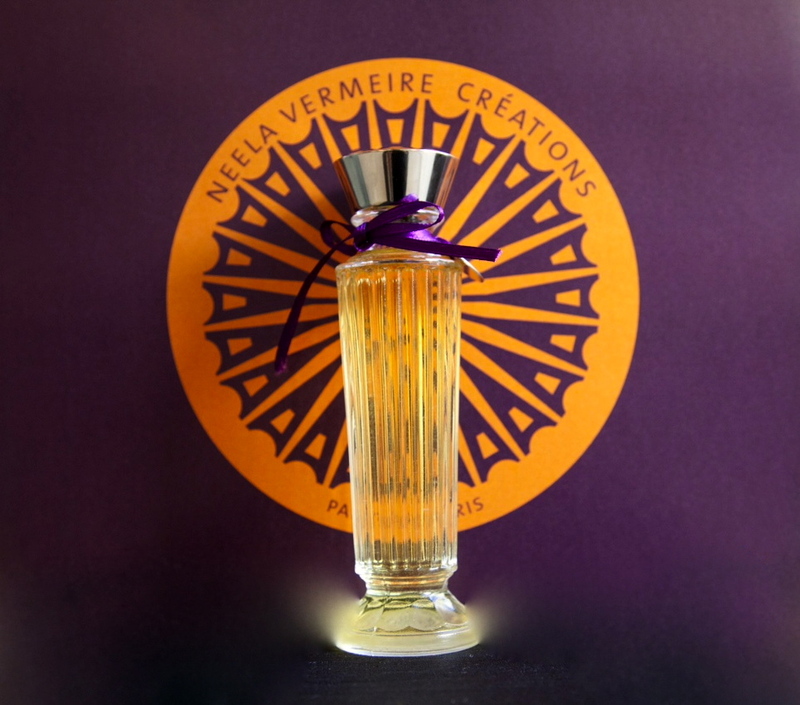 Neela Vermeire will be at the Fragranze Fragrance Fair to spritz you with Ashoka. $US27 is the starting point to sample 3 x 2ml trial vials with your choices out of Ashoka, Mohur, Trayee and Bombay Bling. Another option is the discovery set at $US117 for 3 choices (10ml of each) to enjoy this journey into scent. The sample sets and discovery sets with Ashoka EDP will be available from late September on the Neela Vermeire Creations website. A free sample of Ashoka will be included with every purchase of the NVC Discovery set which is 10 ml x 3 of the first trio. More high-end niche houses should offer such gateway options so one can decide whether to commit to a high-end niche price. 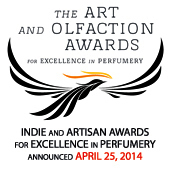 The full bottle price of Ashoka at $US250 for 55ml is a true reflection of the ingredients and Bertrand’s artistry. The bottle is designed by Pierre Dinand and will be available from the 22 September 2013. 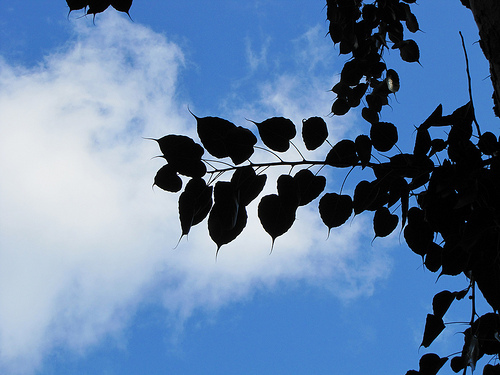 The 24 ingredients in the perfume Ashoka are an olfactory expression of The Ashoka Chakra. I have no doubt I will love this. The first three were great but this one sounds completely right for me – I love fig and lately, I wear a lot of leathery perfumes. Plus, Neela’s taste is exquisite. It would be a Ashocker if you didn’t Ines. Let me know if you find the leather here. I am off to read your book reviews now.